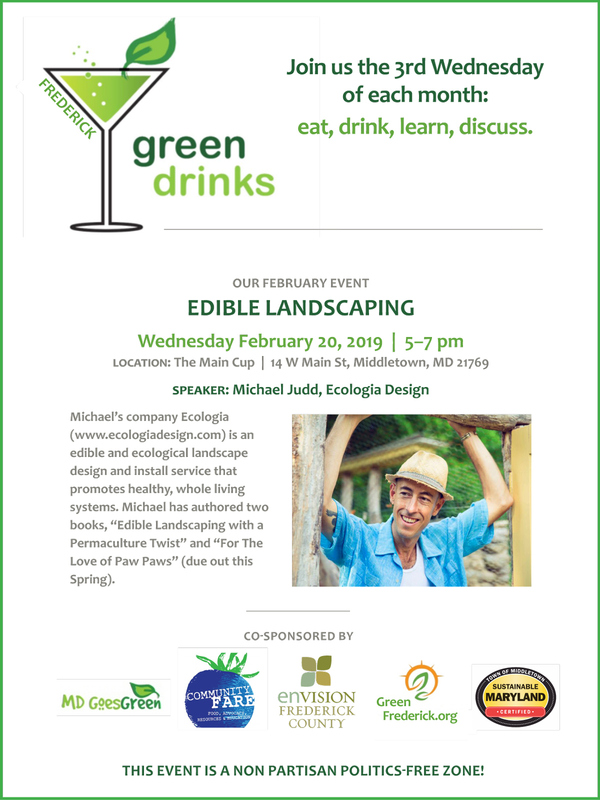 In February, Green Drinks is back after a winter holiday break! 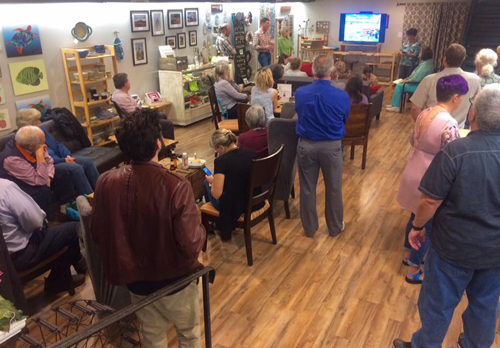 On Wednesday, February 20th, join us again, or for the first time, for an enjoyable social hour and an engaging presentation! 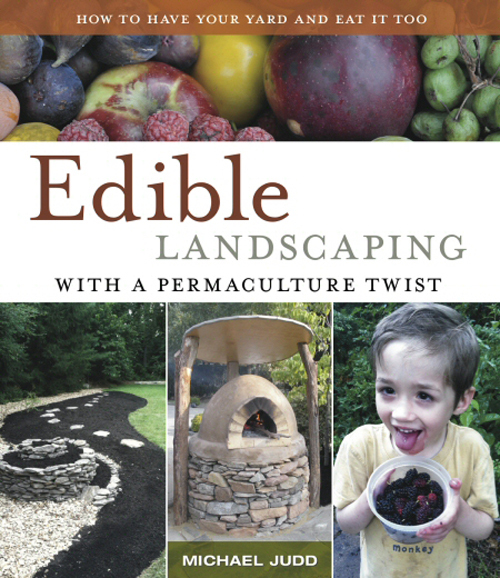 We’ll be learning about edible landscaping from Michael Judd of Ecologia Designs.